If your grill seems to run hotter than what it displays, or if it has a hot right side, move your heat shield further to the right. 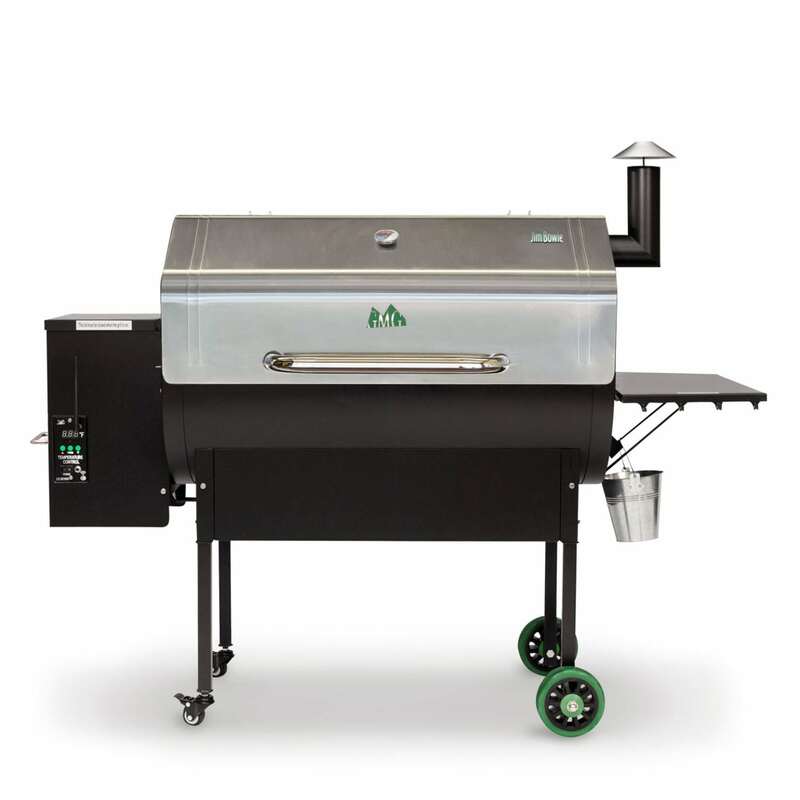 If the grill is running cooler, move it to the left. A general rule is half an inch for every 10°C (50°F) of difference you experience. 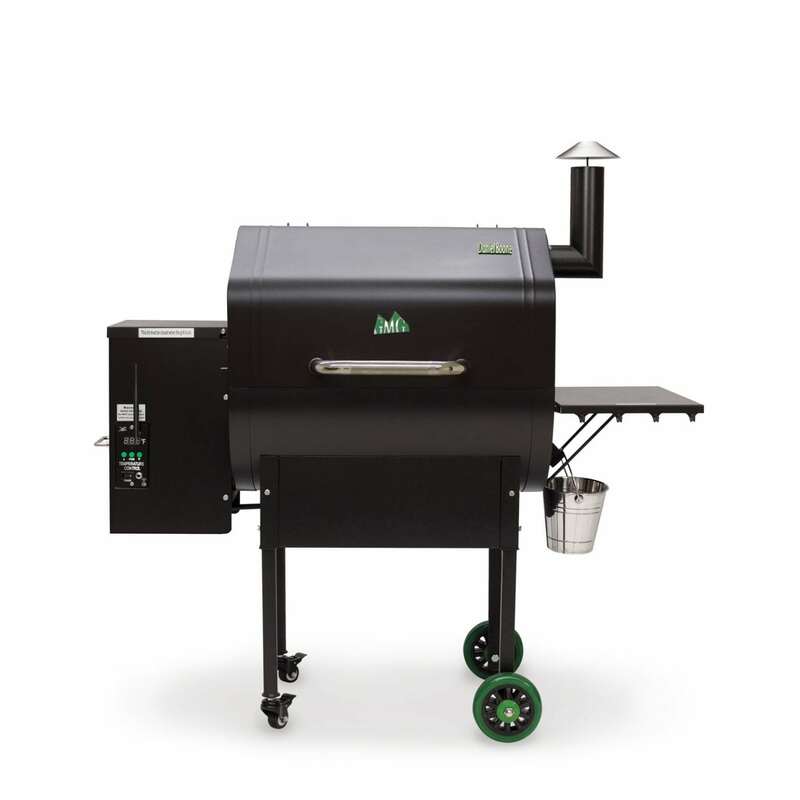 Once the perfect placement is achieved, measure the shields distance to the left wall of the grill for future reference. This grease tray system was designed so the top tray can move left and right to open and close the holes. 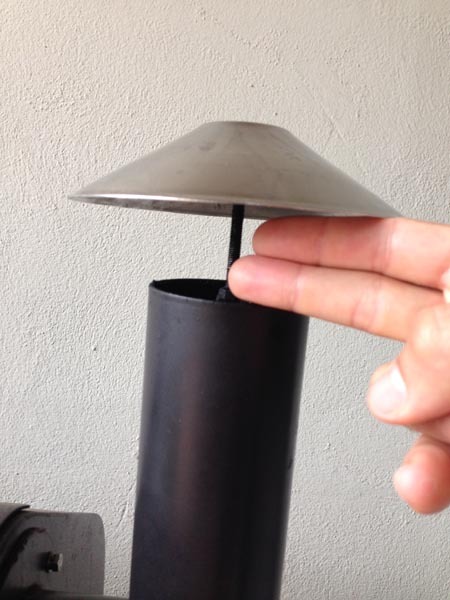 For indirect heating you will want the holes closed, this is best for temperatures 180°C(350°F) or less. If you want to sear your meat you will want to have the holes open, allowing direct heat to your meat. After every cook, drop the temp to 65°C(150°F) on the digital readout, then press the down arrow one more time. The LCD screen will read “fan” and run a timed cycle to blow out all the excess ash. Once the fan cycle is complete the grill will display “off” and is ready to be used again. If you chose to use the optional side heat deflectors, install them on either side of the center heat shield. 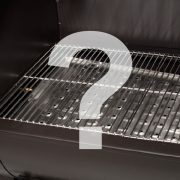 You may experiment with the orientation of the side heat deflectors to customise the heat distribution of the grill. Line up hinge pegs on the tray with the hinge receivers attached to the right side of the grill. Locate the “GMG_JB_***” Network, the Last 3 numbers of the network name will match the last 3 numbers on your S/N. Once Verified you can select the Network and enter the password. For the Grill Adjustment, the Left side is for 150°F. If your third party probe is 10°F higher than the grill at 150°F, apply a +10 adjustment to the left button. For the Grill Adjustment, the Right side is for 500°F. If your third party probe is 20°F lower than the grill at 500°F apply a -20 adjustment to the right button. For the Food Probe Adjustment, the Left side is for 32°F. If your third party probe is 7°F higher than the food probe at 32°F, apply a +7 adjustment to the left button. For the Food Probe Adjustment, the Right side is for 212°F. If your third party probe is 13°F lower than the food probe at 212°F apply a -13 adjustment to the right button. If wiring is damaged, please contact us service@greenmountaingrills.com.au. 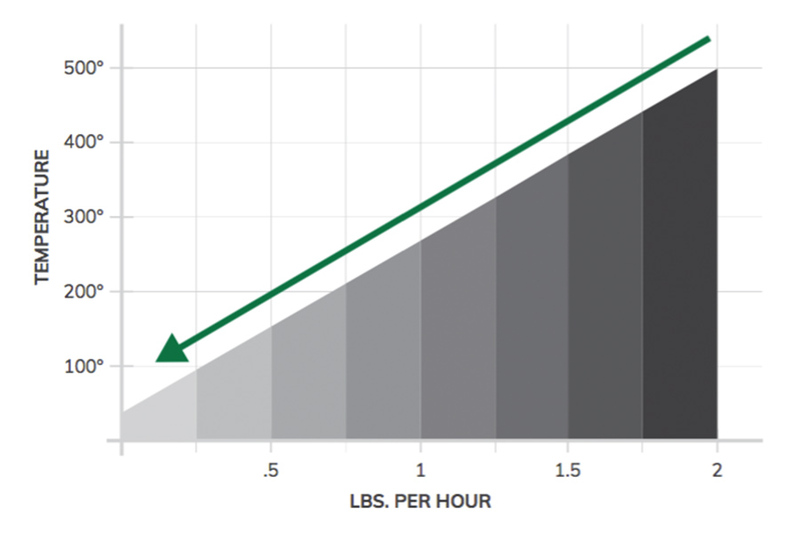 This normally coincides with uneven heat across your grilling surface. If the dome thermometer is hot then you need to move the heat shield to the right, deflecting more heat towards your thermal sensor, balancing out your temps. Slide the heat shield in ¼ inch increments, taking note of the temperature changes. 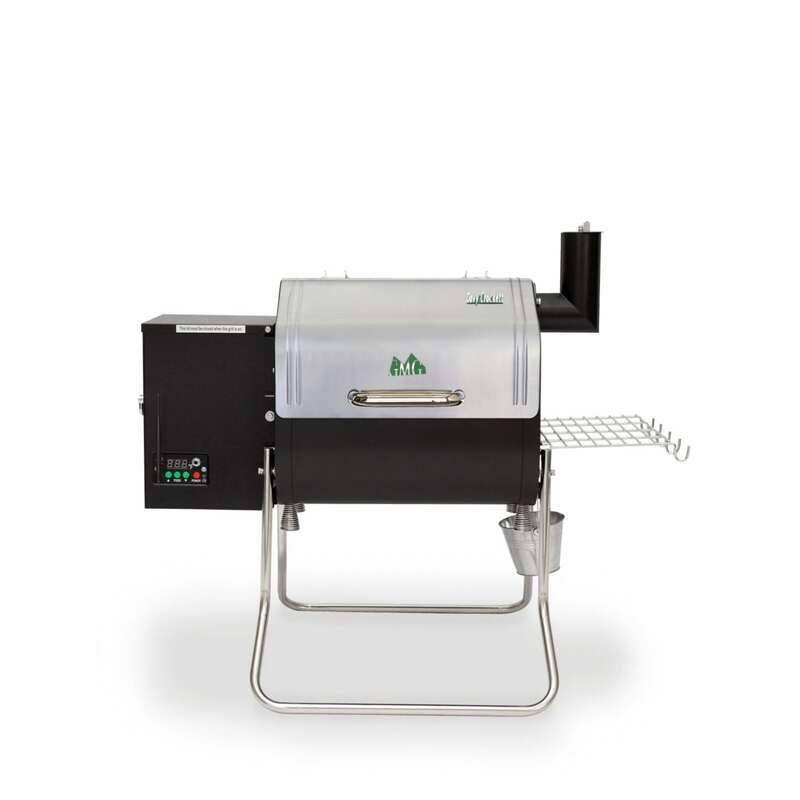 If your grill is making a clicking noise and the auger does not run, most likely there is a stripped gear in the gearbox, and the auger motor will have to be replaced. Never use the ON/OFF switch to turn the grill off. instead, press and hold the down arrow to lower the temperature to 150°F. Release the button and press it again to enter “FAN” mode. The grill will power itself down after the “FAN” mode has ended. 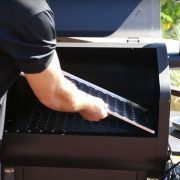 At that time, you may use the ON/OFF switch to cut power to the grill.